After nearly four decades and 40 albums of ambient electronics, veteran Norwegian composer Erik Wøllo takes a different approach — there are no synthesizers! 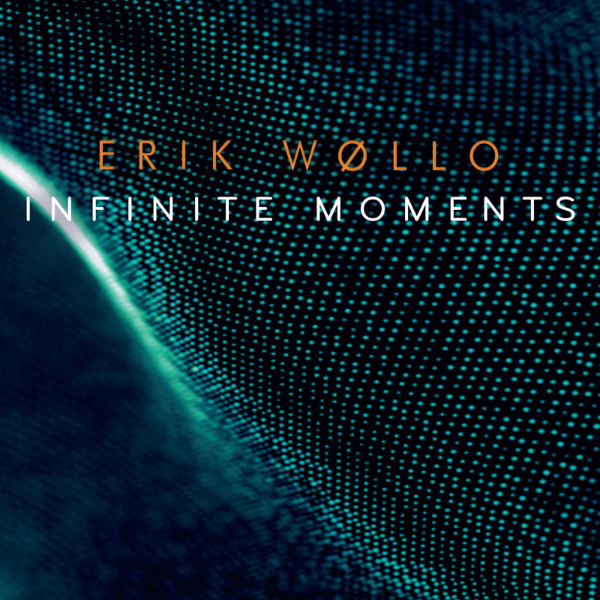 Infinite Moments is performed entirely on electric guitars processed with the diffused sustain of the EBow and layered note structures of harmonizers. No rhythms, only long, vast and engaging soundscapes. These six long, luminous and timeless moments are built upon multiple independent guitar loops of various length, overlapping and merging into slow drifting sections of continuously evolving combinations.